Gawthrop Presents: Sandra L. Knapp at Women’s Executive Roundtable – Gawthrop Greenwood, PC. 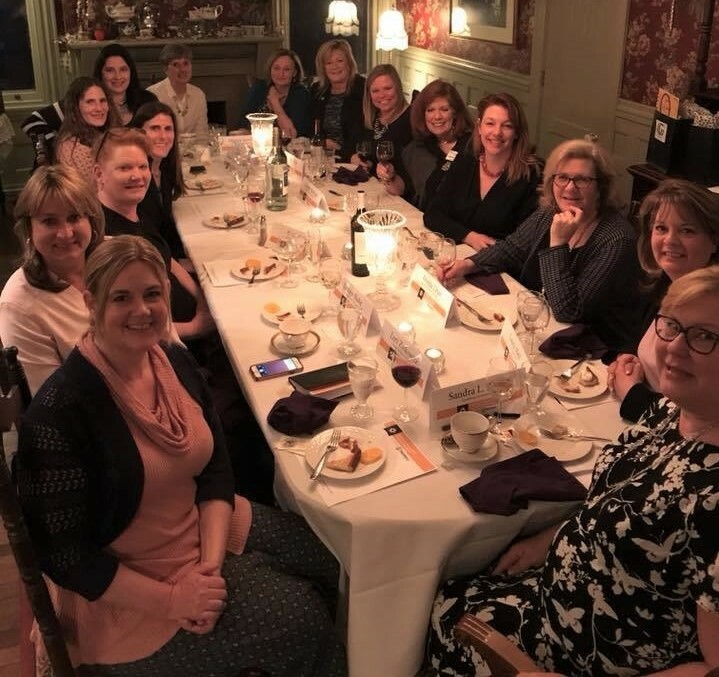 Gawthrop Greenwood partner Sandra L. Knapp was pleased to present “True Grit: Transforming Obstacles into Opportunity” at the Women’s Executive Roundtable hosted by the Greater West Chester Chamber of Commerce. At the gathering held March 28, 2018, Knapp described the obstacles women face when they feel paralyzed by change. She gave insight on how to tap into your reservoir of True Grit to turn periods of transition into opportunities for greatness. She also shared strategies to help women navigate the many phases of their careers and lives. Knapp blazed a trail for other female attorneys across the region by becoming the first woman in Chester County to be elected to manage a mid- to large-sized law firm. She is a nationally recognized leader in transportation law and a respected legal innovator in the maritime industry. For more information on Gawthrop Greenwood’s Maritime Law Department, Business and Real Estate Law, or to book a workshop for your organization, click here. Contact Sandra L. Knapp at sknapp@gawthrop.com or 610-696-8225.